Wake Up With a Boost From Mother Nature. JumpStart Each Morning With A Natural Boost From Mother Nature. 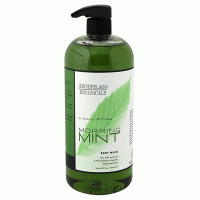 Aromatherapy Goes To A Whole New Level In This Unique Collection Of Morning Products Each Infused With Naturally Stimulating Essential Oils And Extracts. 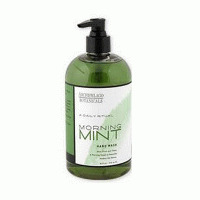 Shampoo, Conditioner And Foaming Body Wash Clean And Condition And Immediately Fill The Room With The Invigorating Scent of Citrus And Mint. Award Winning Personal Care Formulations Are Loaded With A Gentle Jojoba Ester And Dried Milk Solids Making Them Suitable For Even The Most Sensitive Skin Types. Recommended As Part Of A Daily Ritual.